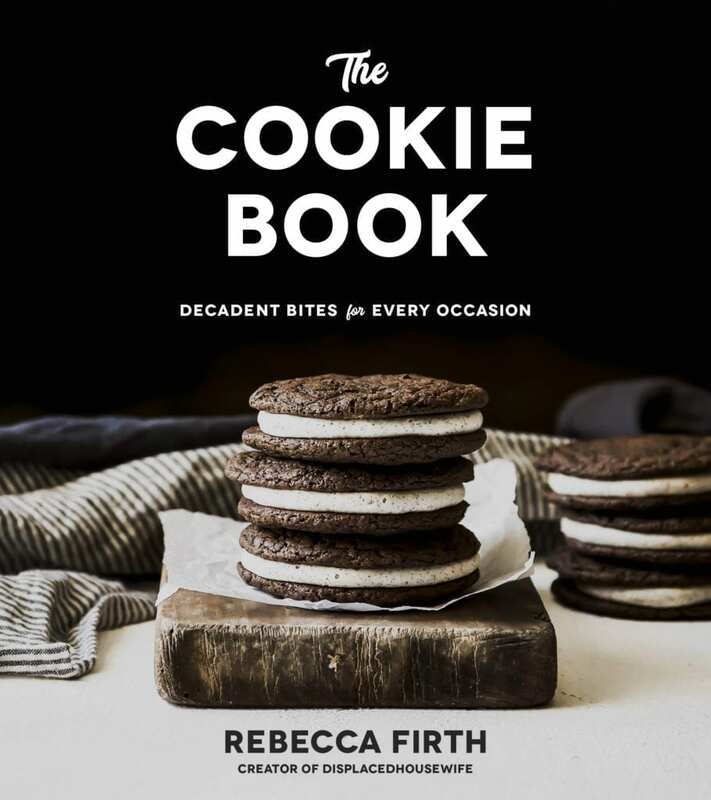 The Cookie Book by Rebecca Firth is out now! 75 brand-new recipes with easy-to-follow instructions, tips and photos. There's a cookie for every craving.